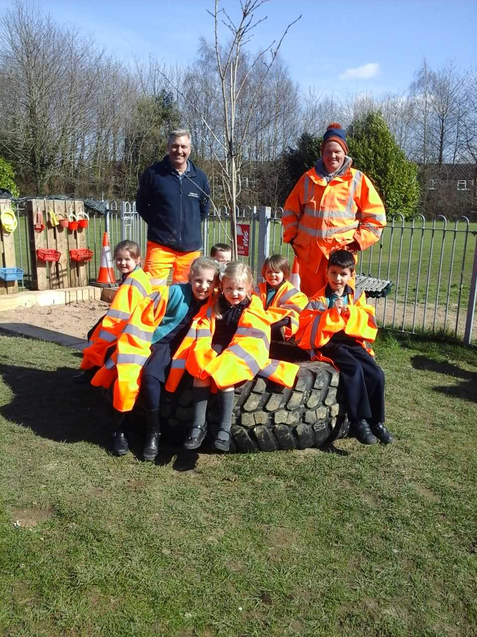 A huge thank you to Mr Ingram, Chris and Paul of Balfour Beatty for donating their time and materials to construct a wonderful sandpit and construction area in our Foundation Stage play area. 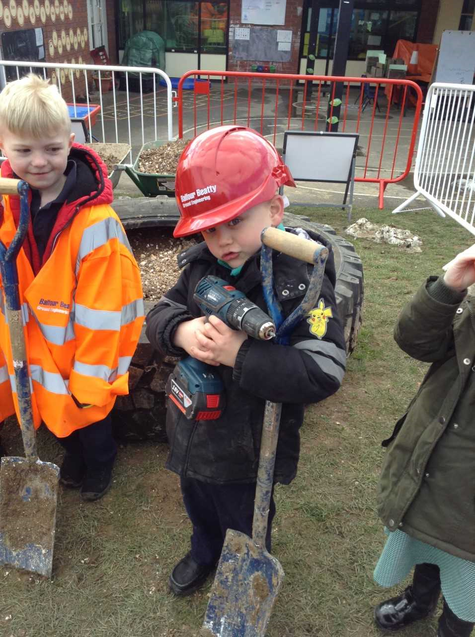 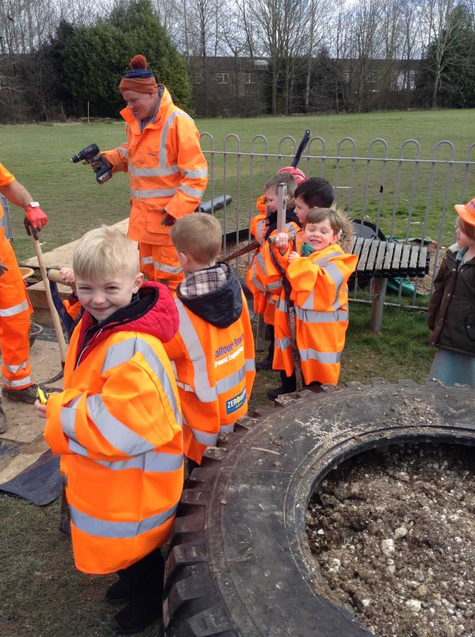 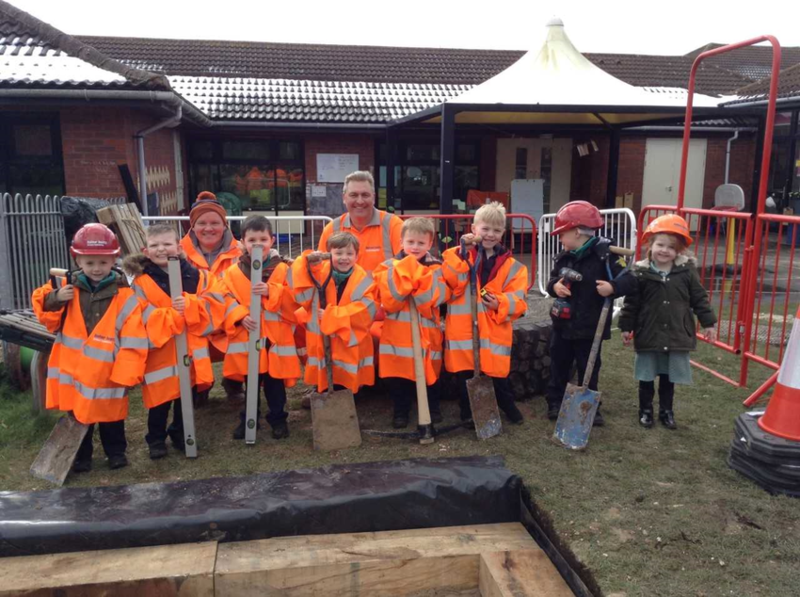 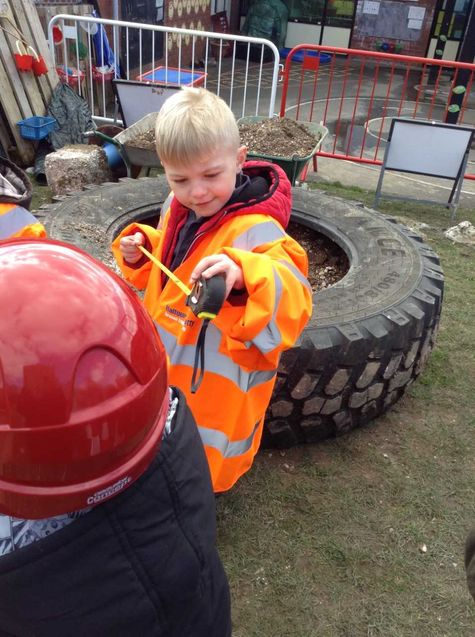 The children loved having everyone on site and kept a watchful eye on the progress of their work! 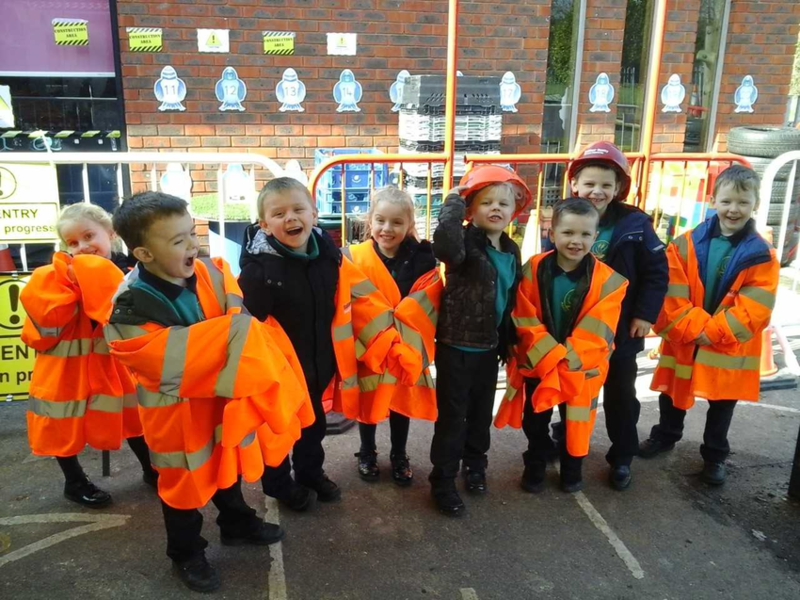 After the shock of having this area vandalised, we are well on our way to restoring it and enhancing it further thanks to Mr Ingram and Balfour Beatty!